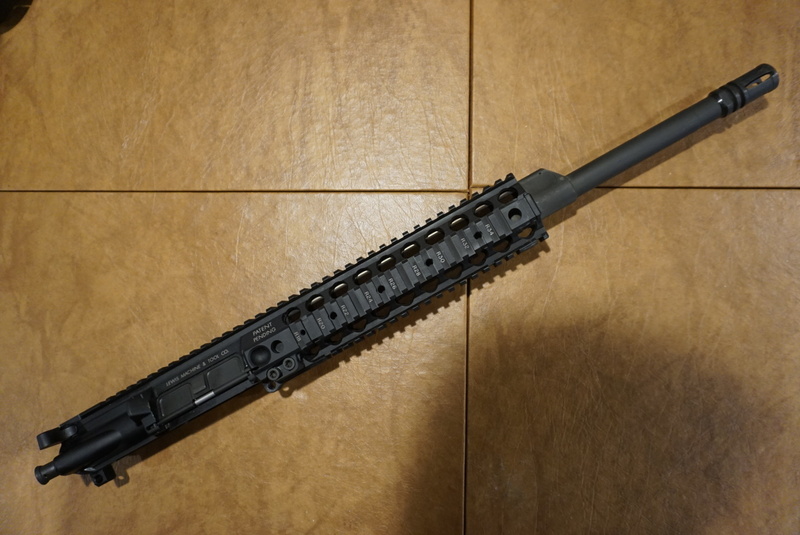 Hi all, selling an LMT MRP upper. Willing to sell it with or with out the BCG, looking for 975 with the BCG or 875 without. Open to reasonable offers. Thanks! Dropped the price a bit on this one. I think I was a bit high starting it off, as always its OBO!